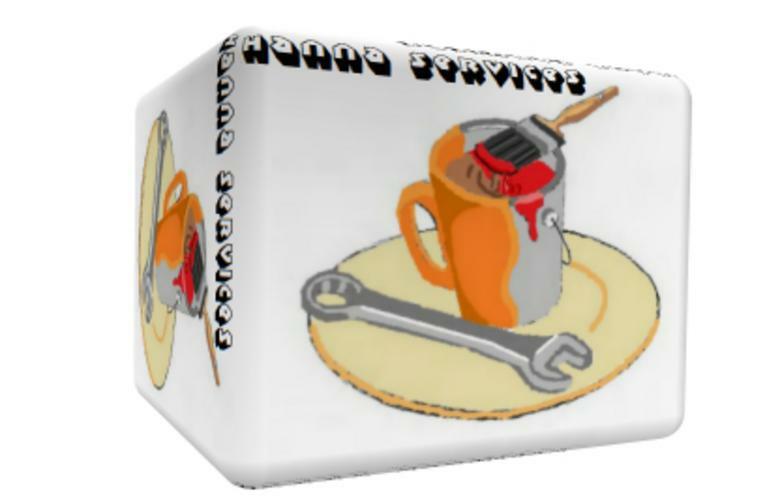 At Hanna Services we’ll give you the attention and personal service you’ll come to expect and enjoy. Be it coffee, paint, or metal/woodworking tools, we always serve our clients with the help they need to keep their business running. Hanna Services is an excellent service provider with competitive rates and affordable labor. All technicians are trained and proficient in their field of work and strive to provide clients with the best service available.